When lots of us imagine holiday revelry, our recollections generally include lighting sparklers and setting off brilliant fireworks. Fireworks can be a big part of the holiday fun, but for Sparks owners of rental homes, they can also be a dangerous risk. Even when dealing with all vital safety measures, and even if just igniting small fireworks, things can still go amiss. Every time you combine fire and explosives, there is a possibility of peril. This may harm not just your property but cause personal injury too. According to the National Fire Prevention Association, fireworks caused 11,000 injuries and 4 deaths in 2016. In addition to personal injury, the NFPA reports that fireworks start an average of 18,500 fires each year. 1,300 of those are structural fires and 300 are vehicle fires. It’s easy to picture how that occurs: if you’ve never faced a firework inadvertently shooting beneath a parked vehicle and felt a moment of downright fear, then you’re fortunate. All told the NFPA estimate that fireworks cause $43 million in property damage each year. As a homeowner in Sparks, you are correct to be concerned about your tenants lighting fireworks in, on, or nearby your rental properties. While we can certainly recognize why they might want to, the numbers alone are a strong argument to speak to your renters about not igniting fireworks at your rental buildings. One way to convince them to honor your request might be to offer them information on firework safety and the risks involved. If that isn’t effective, you need a property management company who grasps the risks of fireworks and that can help your occupants comprehend the potential danger. We have the best interests of both tenants and your rental buildings in mind here at Real Property Management Corazon. 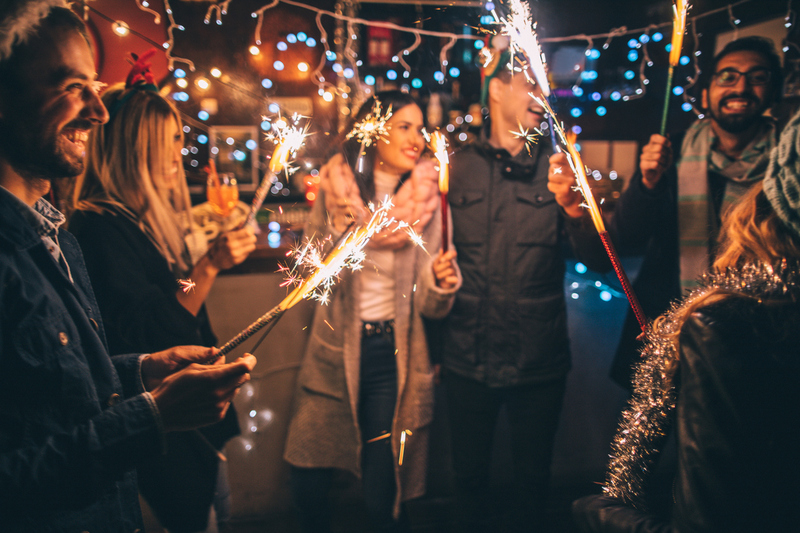 We can oversee any queries or concerns your tenants may have about proper firework usage and handle any connected complications that may emerge. When it comes to the good condition and welfare of your real estate investment and your renters, you need the kind of consideration and competency that our team can give. Please contact us online or by phone at 775-826-1414 for more information.